Evernote » The Indie Design Co. Create notes and short lists, to lengthy research. Easily collect ideas, important or useful articles, and images, by clipping web articles, capturing handwritten notes, and snapping photos to keep all aspects of your projects with you at all times. Find your words, images, and documents simply with Evernote’s powerful search and discovery features, making your collections easy to organise and locate. Have fast, effective meetings by presenting your work as it evolves. You don’t need to create slides as, just one click and your notes are transformed into a beautiful screen-friendly layout. what’s all the fuss about Evernote, why do people use it? 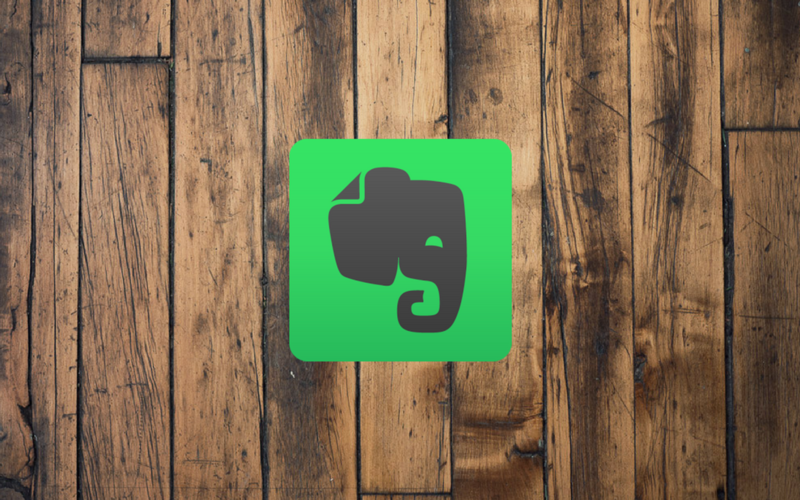 I’ve been using Evernote all wrong! here’s why it’s actually amazing! Evernote can seem a little overwhelming at first glance, however, it is an extremely useful addition to your business’s tool kit.